A multi-media company utilizing the platforms of television, magazine, online, social media (Facebook, Twitter, WeChat, Weibo), public relations, customized events and providing marketing services connecting high net worth companies and individuals. Producing and distributing luxury lifestyle TV shows worldwide and Western entertainment content to China on Hello! Hollywood (hit show since 2008, produced by Larry Namer,Founder of E! Entertainment Television). ANOLAN LUXE WORLDpublishes a Mandarin online quarterly magazine Guide to Luxury Living with a focus on luxury brands and properties worldwide. ANOLAN LUXE WORLD TV Shows-Connect with China's Elite PR is a bridge to and from China providing focused/targeted marketing services/public relations targeting the UHNWI-Ultra High Net Worth individuals. Robert Sun combines impressive diplomatic, executive and management achievements in US and China government relations, high level business joint ventures and medical device, pharmaceutical, energy, food industry, real estate and so on. Robert Sun received his BA from Zhejiang University in China in 1977. He worked for the Chinese government in foreign services for 6 years as a diplomat. For one and half a year he served as Executive Assistant to Guangxi University President before coming to U.S.A. He got his MBA from the University of California at Riverside in 1986. After graduation he worked for two companies, U.S. China Enterprises Inc. and Biosafety Systems Inc. a medical supply company. The mission of the American-Chinese CEO Society is to foster trade and expanding opportunities between US CEO's and Chinese CEO's as well as leading officials, business leaders and owners of U.S. companies who want to do business in China, and Chinese companies who want to do business in U.S.
ACCS is a non-political, non-religious, and non-profit organization. It's purpose is to build a platform between U.S. and China to improve sharing of information among members, and to promote trade, investment and friendship between U.S. and China. We achieve our goals by collaboration and sharing of information, knowledge and experience between our members both in China and U.S.
An entertainment industry veteran with over 38 years professional experience in cable television, live events and new media, Larry Namer is a founding partner of METAN Development Group, a new venture created to develop entertainment and media specifically for the Chinese marketplace. Larry is listed on Forbes most influential television executives for 2011. An accomplished entrepreneur, Mr. Namer is the co-founder of E! Entertainment Television, a company now valued at over $3.5 billion USD, and the creator of several successful companies in the United States and overseas. Among those companies are Comspan Communications that pioneered Western forms of entertainment in the former Soviet Union and Steeplechase Media that served as the primary consultant to Microsoft’s MiTV for developing interactive TV applications. A cable industry pioneer, Mr. Namer began his career in 1971 at Time Incorporated Manhattan Cable, and served as Vice President and General Manager of Valley Cable Television (VCTV) in Los Angeles, the nation’s first 61-channel two-way cable system. His vision and direction garnered VCTV several Emmy and Cable ACE award nominations, as well as recognition by Forbes magazine as the national model for local cable television programming. In 1989, he was awarded the prestigious President’s Award from the National Cable Television Association. In recent years, Mr. Namer has become recognized as one of the world’s leading experts on new technology and how it is fundamentally altering the business of international media and entertainment. Among the companies that have enlisted his expertise are Microsoft, Paul Allen’s Digeo, World Digital Media Group (a joint venture of Radio Shack), EchoStar, Sirius Radio network and Eurocinema, a VOD service featuring recent award-winning European films, now available in over 25 million homes in North America. 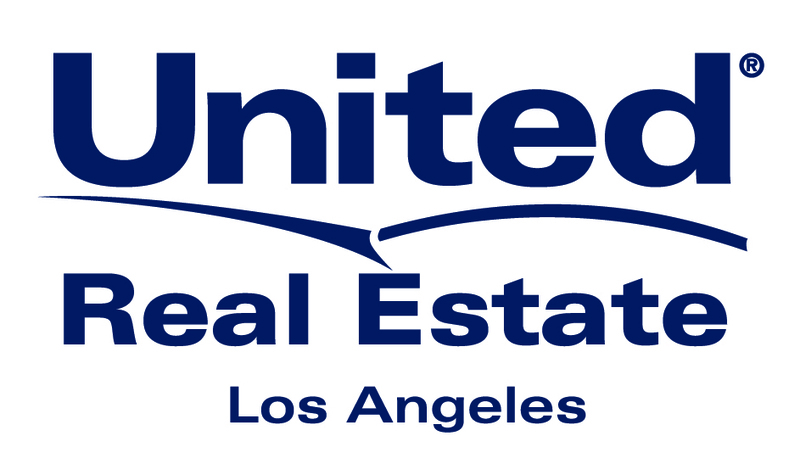 United Real Estate is part of the largest national network of real estate brokerages focused on lifestyle real estate. The 89-year old company has been an innovator in real estate marketing since 1925, perfecting one-of-a-kind marketing techniques supported by an extensive array of proprietary technology to better serve agents, sellers and buyers. This progressive model supports nearly 550 offices and 4,000 agents across the United States, Costa Rica, Panama and Mexico. The United group of companies was recognized by the Franchise Business Review, Wall Street Journal, Entrepreneur Magazine and AllBusiness.com as a top-performing real estate organization. United’s team of marketing professionals have earned numerous awards for marketing excellence, including honors for creative design, public relations and web-based marketing. 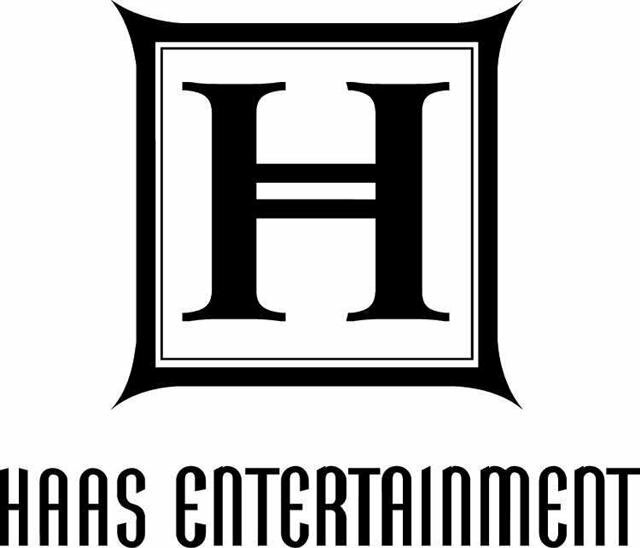 For over 30 years Haas Entertainment has been southern California’s leading provider of audio and video solutions for homes, vehicles and businesses. From the beginning, owner and CEO Jeff Haas recognized the importance of quality and customer service, a philosophy that has taken the company from its humble beginnings in a garage to a 17,000 square-foot facility. We attribute our success over the years to the heartfelt recommendations of our discerning clientele who appreciate quality and the highest levels of customer service. With a well-trained and professional staff, we help our clients through the design and installation process with sensitivity and attention to detail so they get systems they can enjoy for years to come. Our commitment to superior products and quality work has given us a reputation among entertainment and business professionals for being the best place to outfit homes, cars, location trailers, yachts, businesses and office buildings. Our location in Culver City’s Corporate Point is convenient to the entire LA area from Palos Verdes and the south bay to Beverly Hills and Malibu.